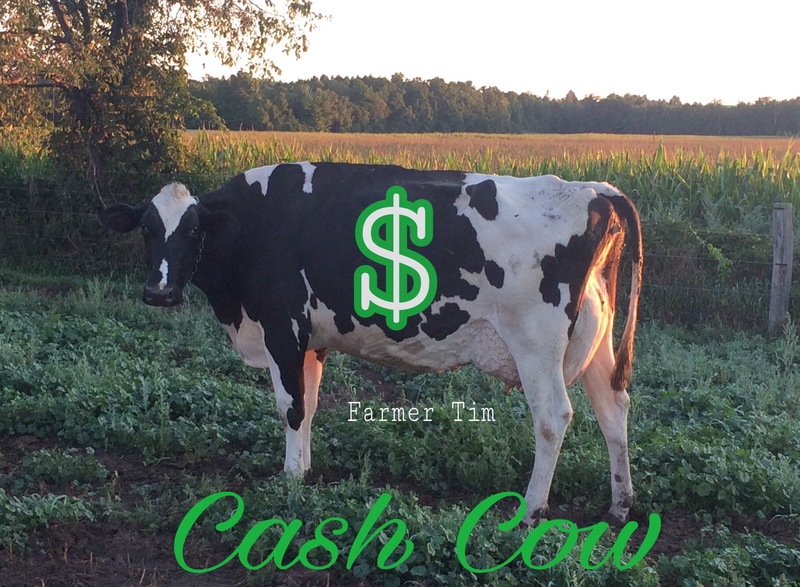 Of course every cow on a dairy farm is a cash cow to a dairy farmer. However, cows are a huge investment. It takes about $2,000 Cdn dollars to raise a heifer to the point that she is old enough to produce milk as a cow and it takes a long time after that for farmers to see any return on their investment, especially when you factor in the ongoing costs for things like feed and veterinary care. As an aside, the most money ever paid for a cow was 1.2 million dollars the the Canadian cow Missy! If you buy a new car you do your best to take care of it so that it will serve you well for many years. You change the oil, you get it waxed and you rotate the tires. 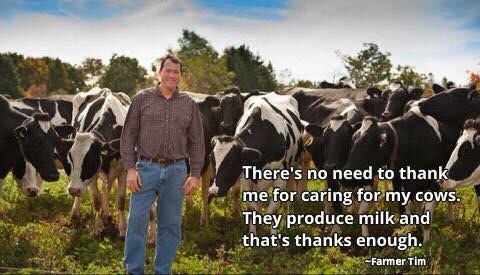 The same goes for dairy cows. Farmers want to look after their investments so that they are profitable for the long term. Profitability and animals care go hand in hand. They give cows well balanced diets of high quality feed, routine veterinary care, scheduled hoof trims, vaccinations and protection from predators and the elements. Cows even get a two month rest period as a “dry cow” between calvings. It takes a lot of TLC and hard work to keep cattle healthy and profitable. So very true unhealthy cows cost you a lot.So the best care is the most profitable. And without a love of animals you would never be a farmer.